Getting to love lnav. Just specify a directory path as argument and it will parse the logs. 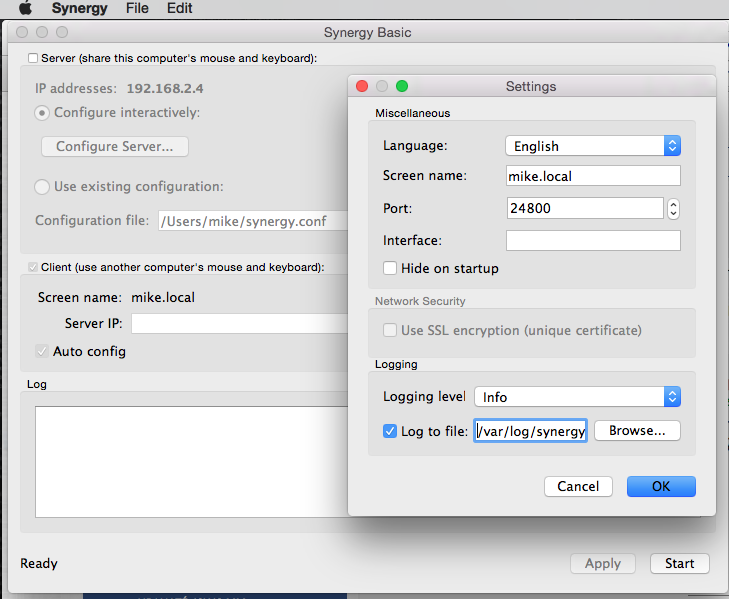 I read a long time about Synergy in Matt Cutt’s blog post, but didn’t give it a try. Today the day finally came and it was well worth it. 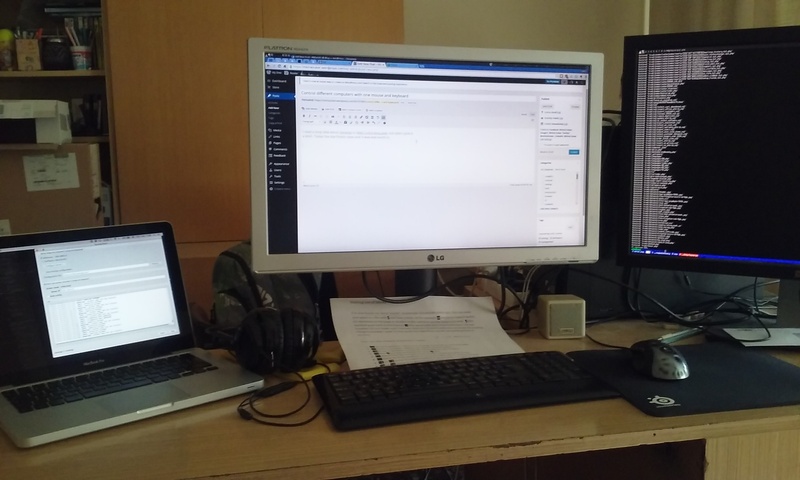 Now I can mouse over to the notebook and work in Photoshop and mouse over back to my Linux desktop. If you get the FATAL: unknown screen name `zeus’ check your hostname via the hostname command in Linux. The hostname must correspond with the name in the config.